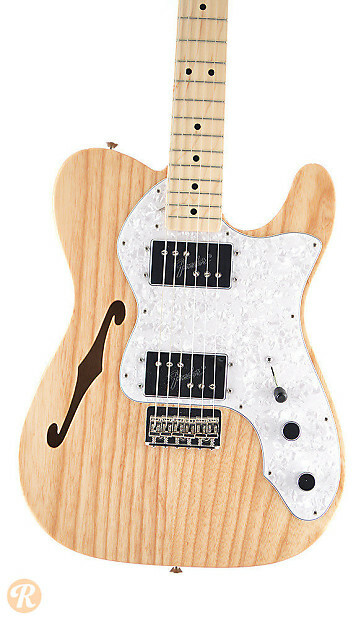 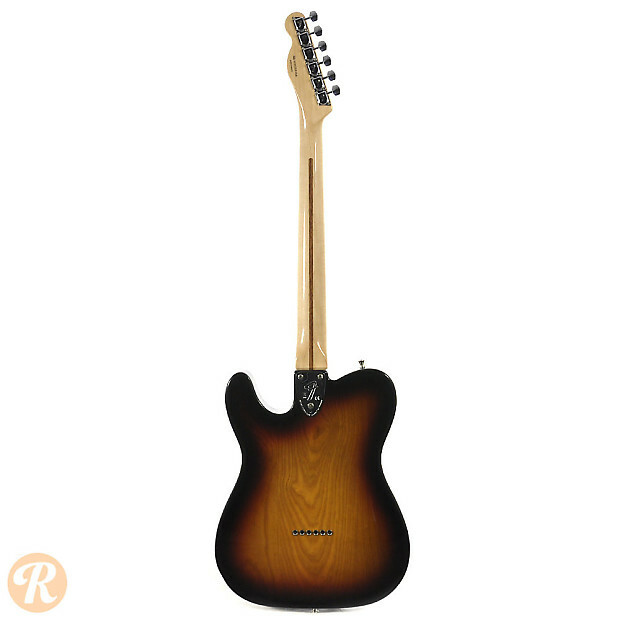 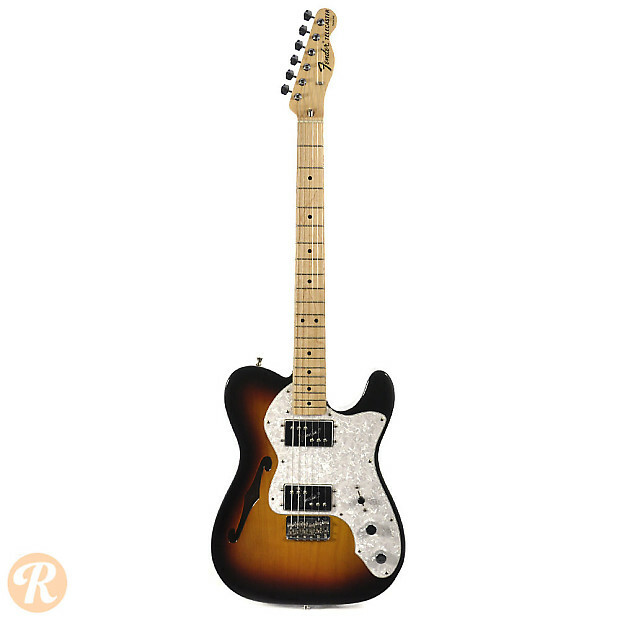 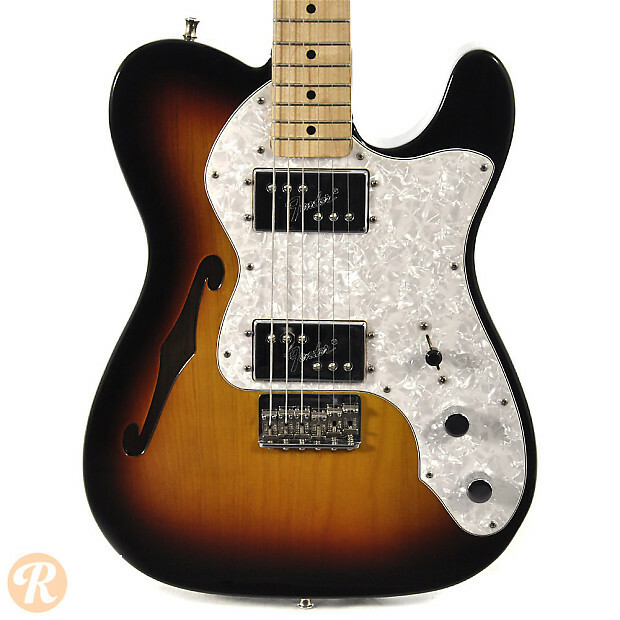 The Thinline Telecaster was introduced in 1968 as the result of an attempt by Fender to offer a lighter-weight Telecaster option. 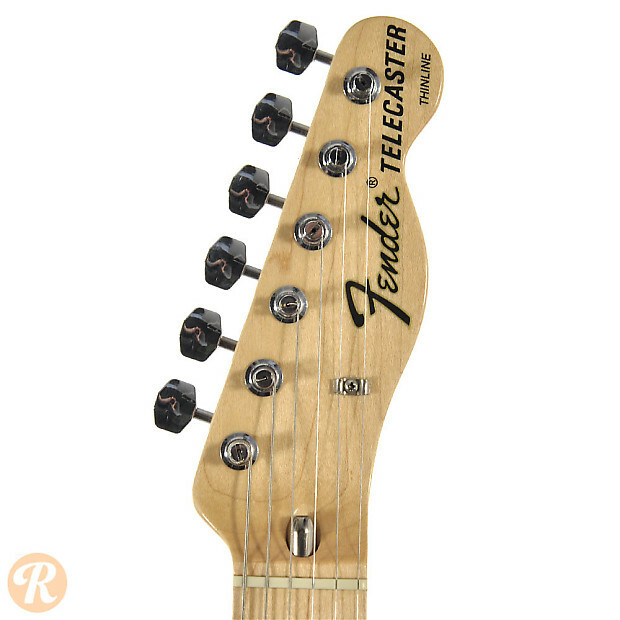 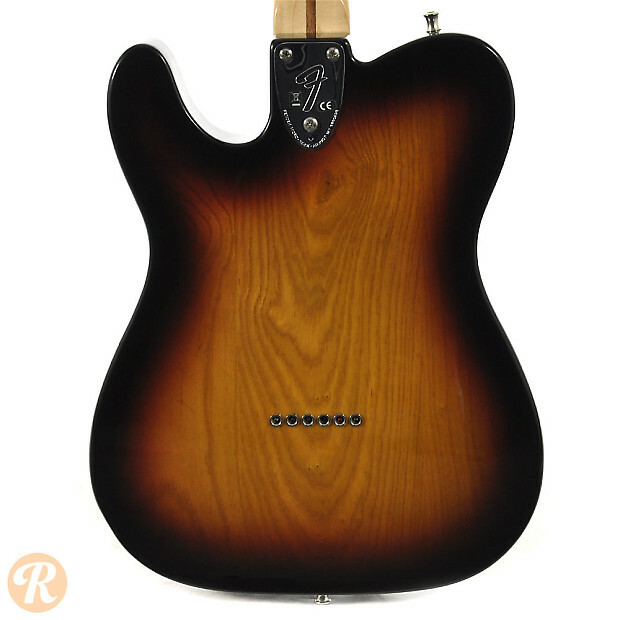 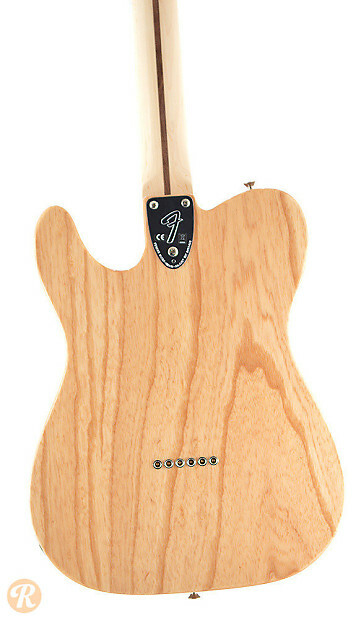 Fender designers started by adding chambering to the body, and later added a stylish F-hole to highlight the new concept. 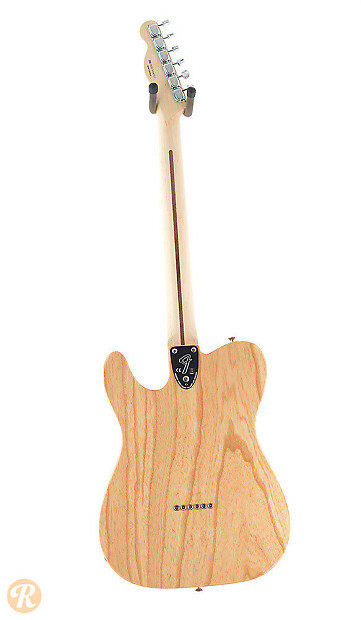 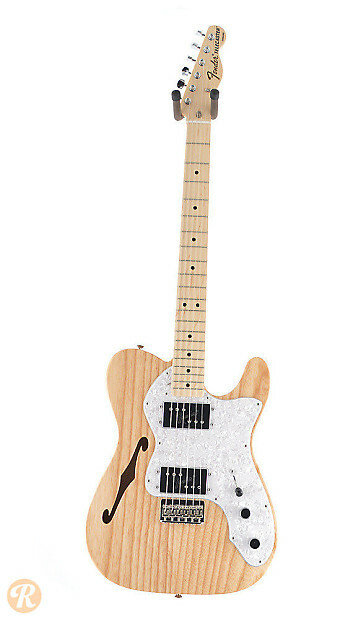 Starting in 1999, a Mexican-made version of this guitar has been produced as the Classic Series '72 Telecaster Thinline.